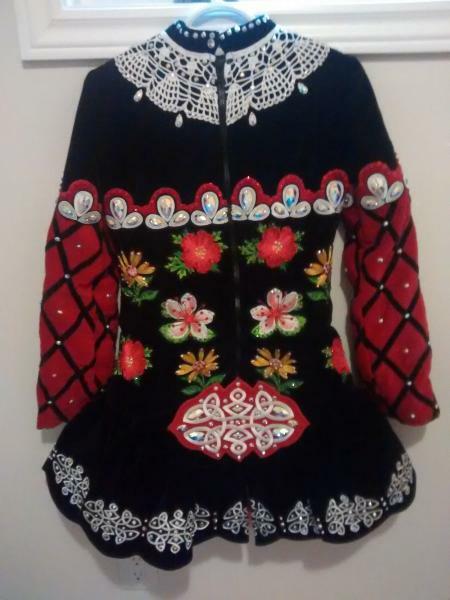 dance.net - Absolute Bargain for Excellent Condition Floral Beauty! (10246714) - Read article: Ballet, Jazz, Modern, Hip Hop, Tap, Irish, Disco, Twirling, Cheer: Photos, Chat, Games, Jobs, Events! Absolute Bargain for Excellent Condition Floral Beauty! bloomers, decorated soft shoes for awards. More photos, measurements happily sent if requested. LOTS of let out room in dress! $700 US plus shipping!! Great deal on a dress that your dancer will love! 2 Replies to Absolute Bargain for Excellent Condition Floral Beauty! re: Absolute Bargain for Excellent Condition Floral Beauty! Any photo or measurement you would like I'd be happy to send out. Dress is in immaculate condition. YOU WON'T BE DISAPPOINTED! 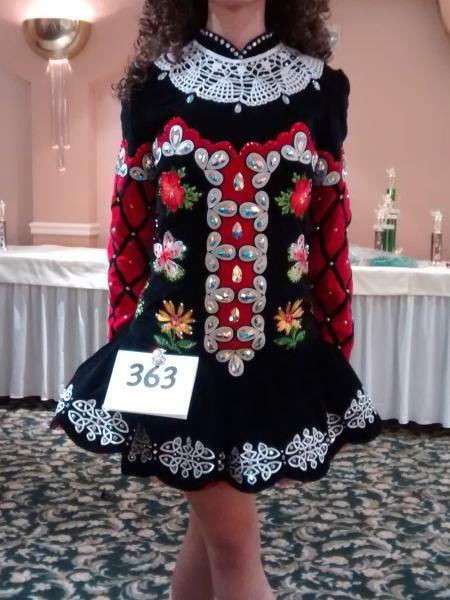 Dress will be at Rochester Feis Sunday October 1 for special one day only price of $650US. Bring your money as you won't be disappointed!